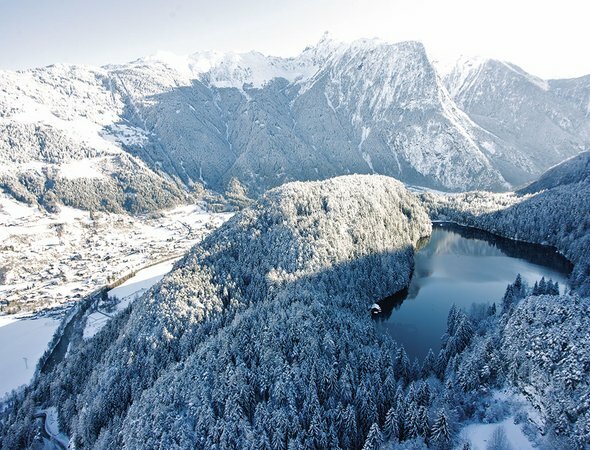 Winter hiking in the surroundings of lake Piburger See, ice skating and, of course, skiing and snowboarding in the family-friendly Hochoetz Ski Region and Ötztal's major ski centers: Winter in Ötztal is a romantic, peaceful and breathtaking experience, especially in the truly unique hamlet of Piburg that towers above Oetz. 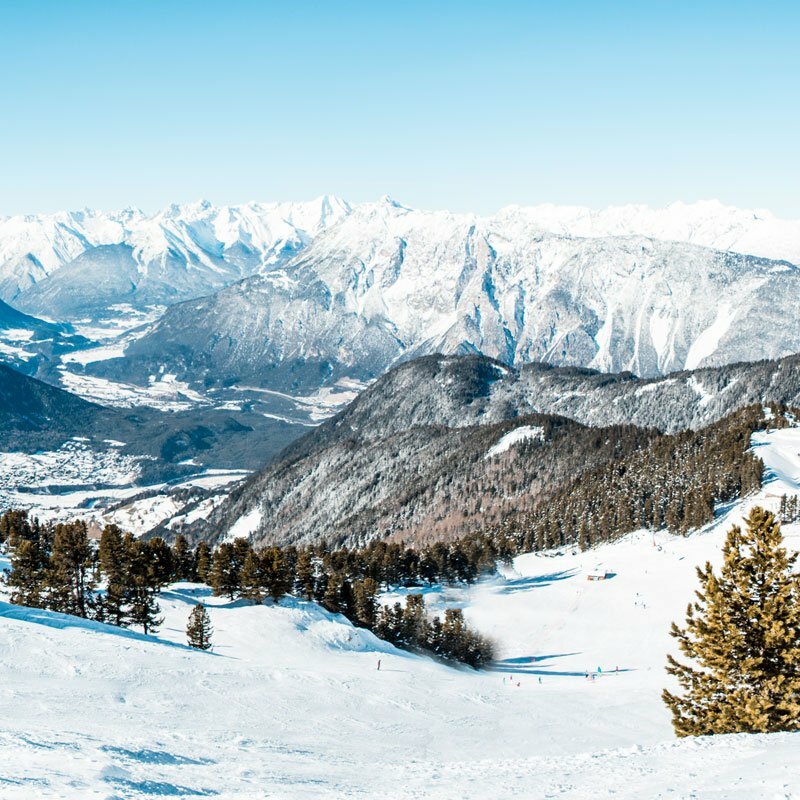 Due to the attractive location of Hotel Seerose, you enjoy peace and silence during your winter holiday in Ötztal, while a huge choice of activities for young and old promise action and sports in the immediate vicinity. Scenic winter walking, ice skating, tobogganing, curling, ski mountaineering and cross-country skiing right on your hotel's doorstep! To end a magnificent day you are strongly recommended to visit our Sana per Aquam wellness parlor. Culinary treats in abundance await you at our restaurant in a wintry setting – let us surprise you with tongue-tickling delights, hearty meals, delicious soups and energizing tea specialties. 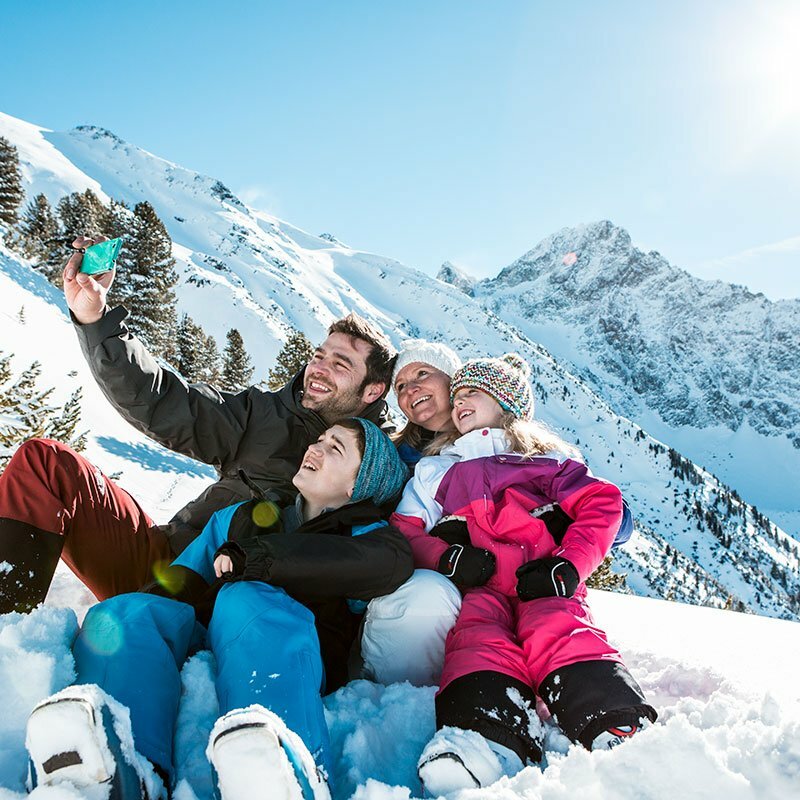 Enjoy unrivaled winter holidays in Ötztal: the homely living areas of Hotel Seerose offer this wonderful feeling of easiness right at the heart of the fantastic "Achstürze – Piburger See" nature preserve. 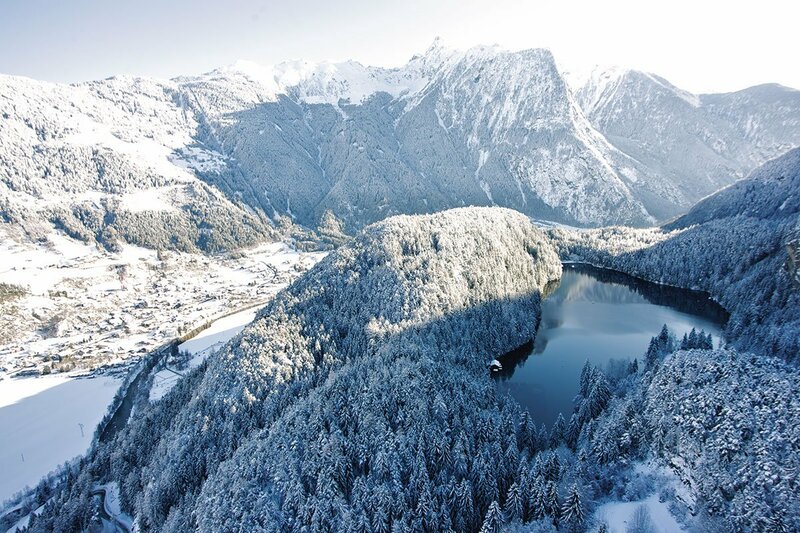 The amazing natural ice arena on lake Piburger See is always a very special experience. Ice skating fans with a passion for nature and winter sport aficionados get together here on a two kilometer long and four meter wide ice rink (snow-free and swept). Enjoy the outstandingly beautiful mountain scenery on a leisurely toboggan ride in the hamlet of Piburg or explore the cleared winter walking trails leading right across unspoilt landscapes. Clearly arranged, personal and authentic - these are the big advantages of the family-friendly ski resort at the entrance to Ötztal valley. 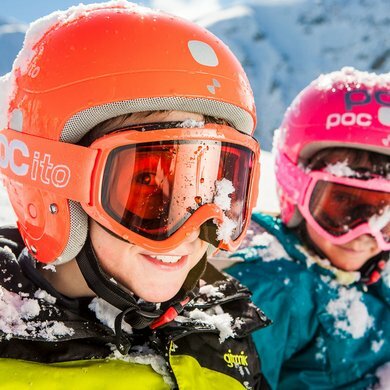 Especially families, beginners and leisurely skiers are attracted to the fabulous Hochoetz-Kühtai Ski Region.